Antminer S15 from Bitmain mining SHA256 algorithm with a maximum hashrate of 28Th/s for a power consumption of 1596W in high performance mode. 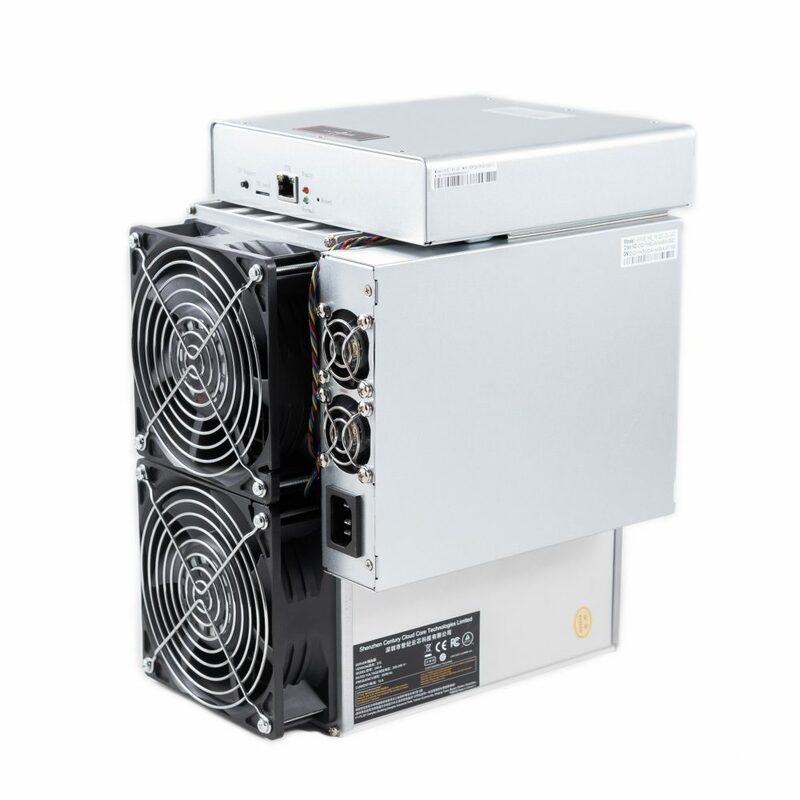 In energy-saving mode the Bitmain Ant Miner S15 has a hashrate of 17Th/s with a meager 850W draw from the wall. 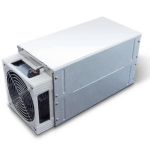 The S15 Bitcoin miner has an 57 J/TH (25 °C temperature condition) in High-Performance Mode and a 50 J/TH (25 °C temperature condition) in Energy-Saving Mode.